Pakistan science textbook creationism: Islamic conservatives add passages. 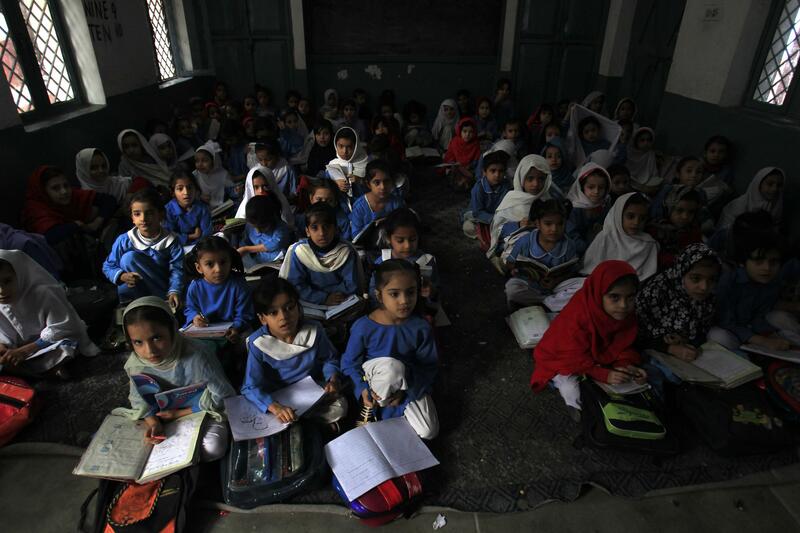 Schoolchildren in Peshawar, the capital of Pakistan’s Khyber Pakhtunkhwa province. Another official said a physics book for teenagers would include Koranic verses regarding the creation of universe and ecosystem. Other changes include the removal of all images depicting women without headscarves and the replacement of information about non-Muslims such as Helen Keller with content about Muslims.